Dabz gives us a foretaste of the glory to be revealed in his soon-to-be announced debut EP, come 31st March. 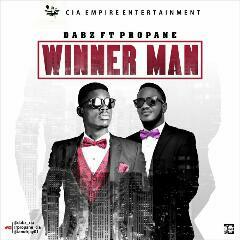 Dabz said, “Winner Man” is a declaration of our total surrender to Christ Jesus and the reality of the victory that we have in Him. He featured Propane (propane) on this one.